tedlovesjeeps71 wrote: It would seem I've rubbed off on the wife. 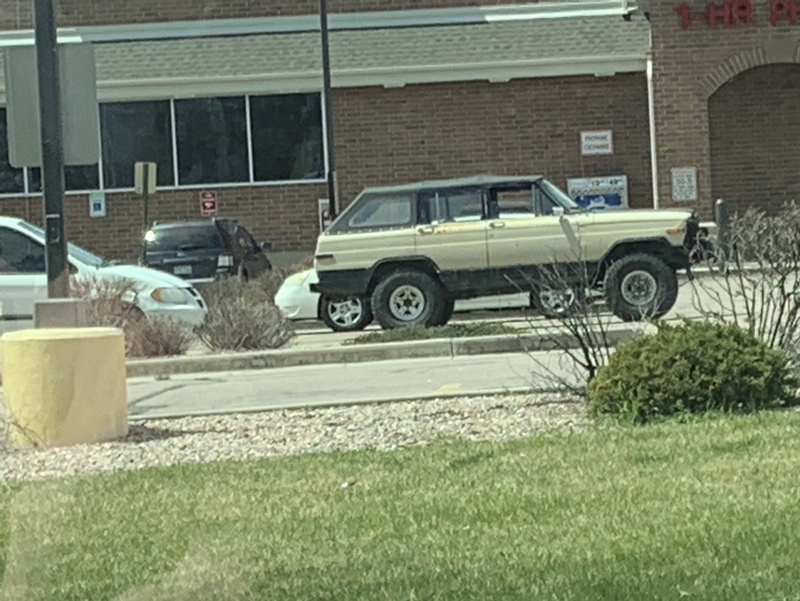 She spotted this Waggy near a Walgreens and sent the pic to me. Interesting too, look close. Looks like some kind of soft top- Whoa. That’s my take too. I know there is an XJ running around COS with a custom soft rear top. I never saw this Waggy but I’ll keep my eyes peeled for it for more pics if I can.